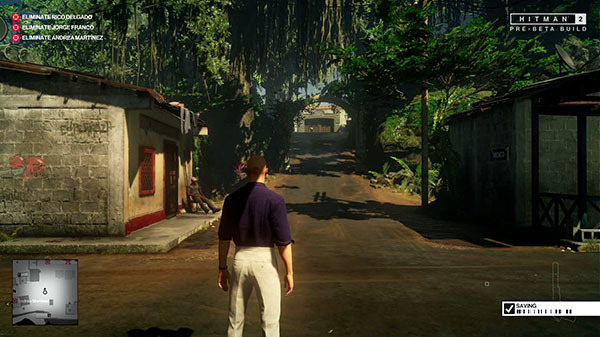 Warner Bros. Interactive and Io Interactive have released two separate 18 minute playthroughs of Hitman 2‘s Colombia location. The videos features commentary from Io Interactive’s Sven Liebold. PC, PlayStation 4, Xbox One, Clips, Gameplay, Hitman 2, Io Interactive, Warner Bros.